Weaveology 101: The Best Tips for Maintaining Healthy Extensions! E tv’s L.A. Hair co-star Angela Christine sat down with us to give tips, advice and tricks that will help us weave wearers maintain our styles and protect our hair underneath our extensions. EBONY: Angela, what are your basic steps to taking care of weaves? Angela Christine: First, I would say you should sleep in silk. It helps to keep the hair moisturized and manageable. Silk scarves, bonnets or pillowcases are a must-have, especially for color-treated hair. 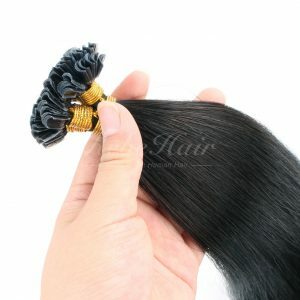 Cleaning and drying your own hair under the weave properly are also very important. Be sure to allow your braids to fully dry by sitting under a hooded dryer for at least 30-45 minutes before sewing and styling. Whenever you wash your weave, dry your scalp as well as the extensions. If you don’t, a sour mildew smell will develop if you wet and go on a regular basis. Also, keeping your scalp moisturized and conditioned is a must. Use natural oils like vitamin E, olive, emu, rosemary, coconut and avocado. They are good ones to use in between shampoos. Use a bottle with a suction pointed tip to distribute directly to the scalp, so that your weave doesn’t become oily. 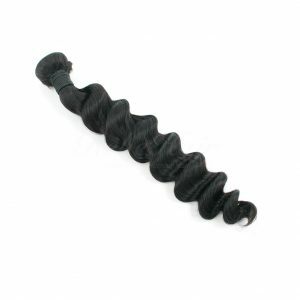 EBONY: What must-have products would you recommend for curly, coarse and straight weaves? AC: First of all, dry shampoo is a must-have for weave wearers, period. Use this when you’re in-between salon visits, or have zero time to wash your hair at home. This product helps remove excess oils from the hair, and is especially great for managing oily bangs in-between shampoos. Some of my favorite dry shampoos are by Kenra, Ojon, Nexxus, and Tresemmé. Choosing cleansing products based on hair textures is essential. Usually for straighter or silkier textures, a light conditioner is best so that the hair doesn’t look weighed down. 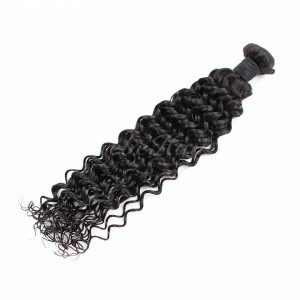 For curly and coarser textures, a moisturizing or detangling conditioner is an essential follow-up to your wash.
EBONY: What is the biggest hair weave crime that women continue to commit? AC: Neglecting to go to the salon. Wearing a weave is low maintenance, but still requires some professional attention. Don’t skip out. EBONY: How often should we wash our weaves? AC: You should try to shampoo the hair every 7-10 days. EBONY: How long should we be leaving our weaves in? 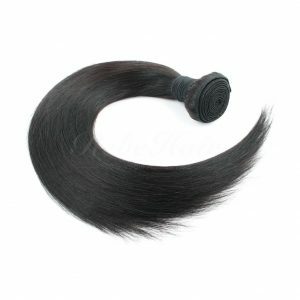 AC: Don’t leave your weave in longer than three months to avoid matting and tangling in your braids. Also, always consult a professional when getting or taking out your weave, to avoid hair loss. EBONY: What is your biggest tip on maintaining the hair that is left out from the weave? AC: Try not to put too much heat on your hair that is left out. 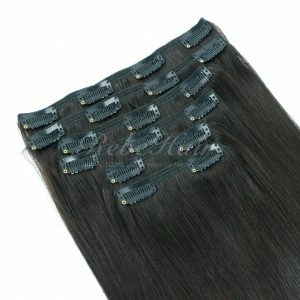 The use of closures is great for protecting the hairline. Also, styling practices like braiding, twisting or smoothing the hair into a ponytail are great ways to keep the heat off of it in-between shampoos. For extra help, weave wearers can view some of Angela’s styling videos on YouTube. This entry was posted in Hair Care and tagged hair care, hair extensions care. 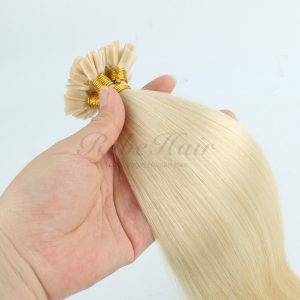 I focused on supply best quality hair products to our customers,I share the most useful hair extensions branding,marketing info. 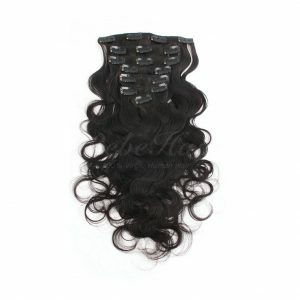 Buy Wholesale Hair Extensions Face to Face?Yes! 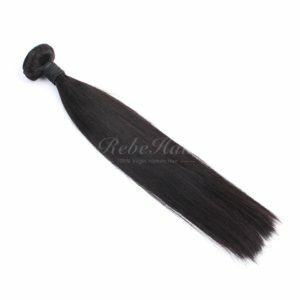 Jack on How To Start Human Hair Weave Business? 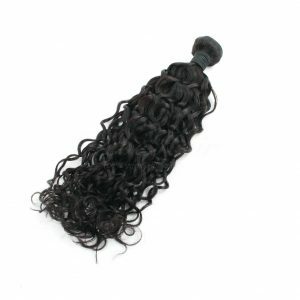 Jla Hyman on How To Start Human Hair Weave Business?